The Colonel John Banister Chapter held its organizing meeting on December 30, 1933. The organizing regent was Lottie Williamson Hines (Mrs. William W.). The chapter was named after Colonel John Banister, a Revolutionary patriot and also the first mayor of the city of Petersburg. 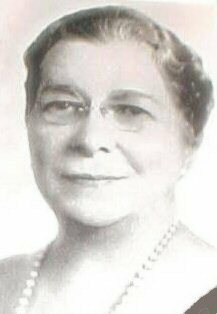 When Mrs. Hines died on April 14, 1940, she left her house in trust to the Colonel John Banister Chapter. She wanted it to be used for the chapter's meetings, and it has been ever since. It was named the Louise Hines Chapter House in memory of Mrs. Hines' daughter, Louise, who predeceased her. Learn more about Today's DAR!